Systematic Planning is a Must! 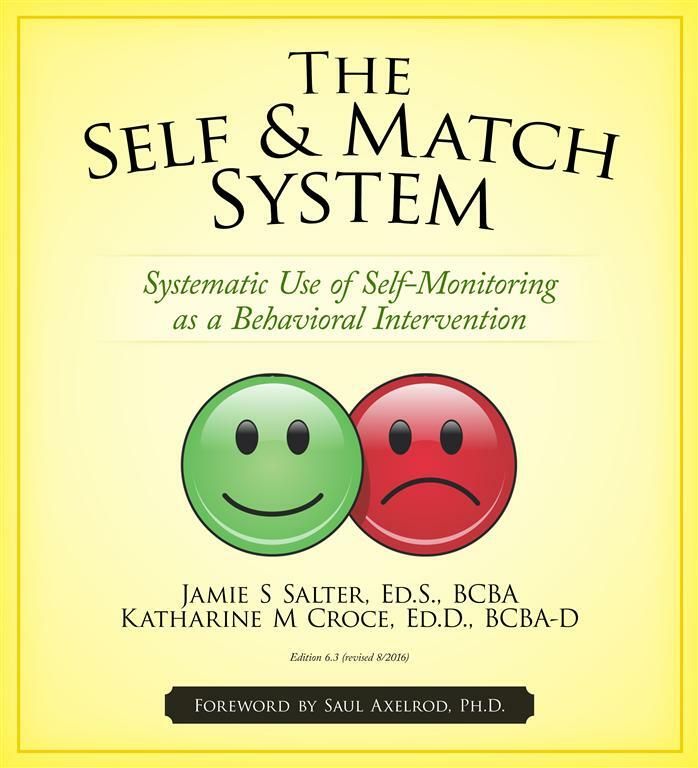 The Self & Match system incorporates a thorough Considerations Guide to implement PRIOR to beginning the intervention. 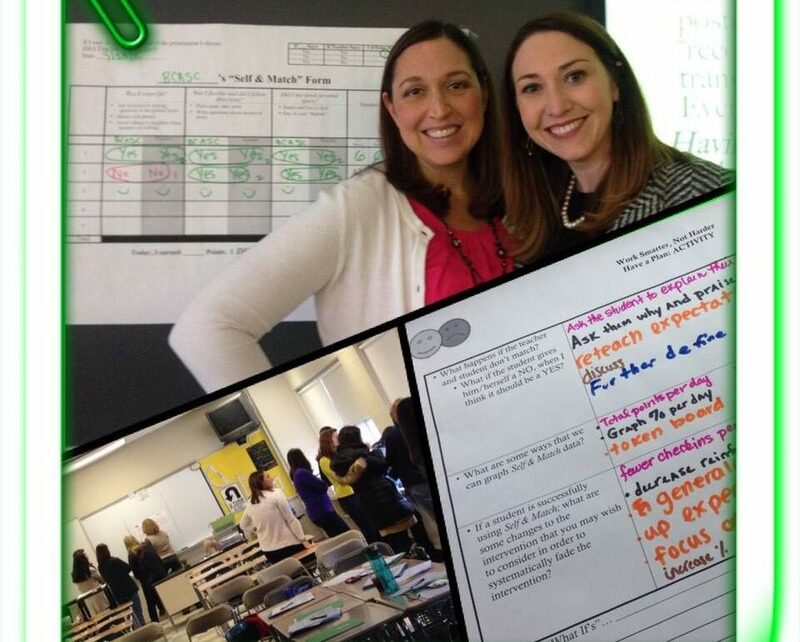 We often advocate setting a student’s criteria for reward at 80-85% (sometimes even lower). 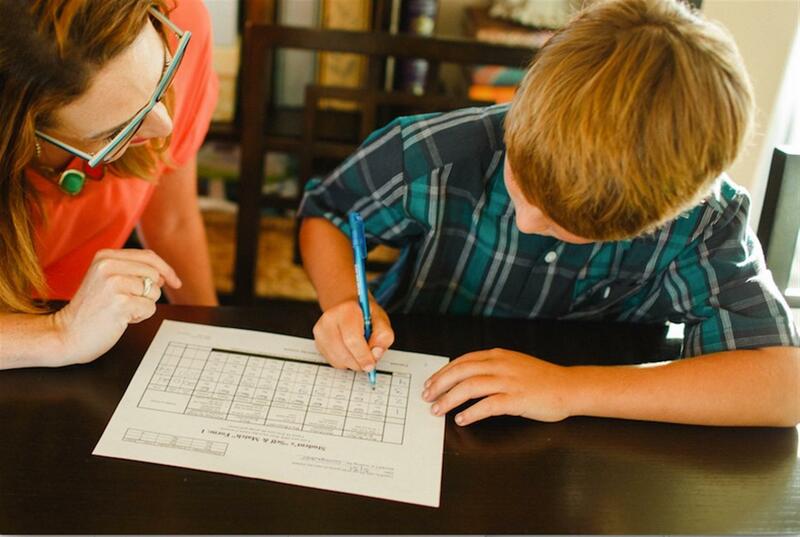 We suggest linking rewards to the student’s behavioral function(s). A great thing about the Self & Match System is that it will change and advance with the student. 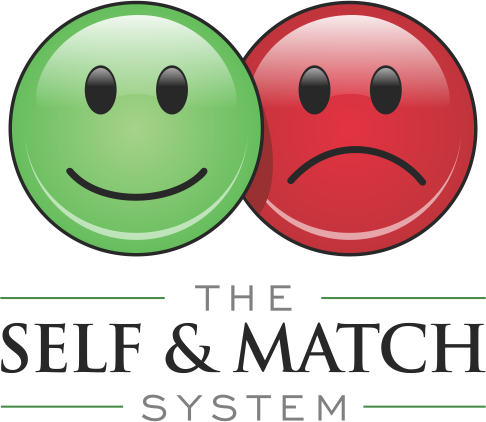 The Self & Match System is a self-monitoring and motivational system firmly grounded in principles of Applied Behavior Analysis (ABA). 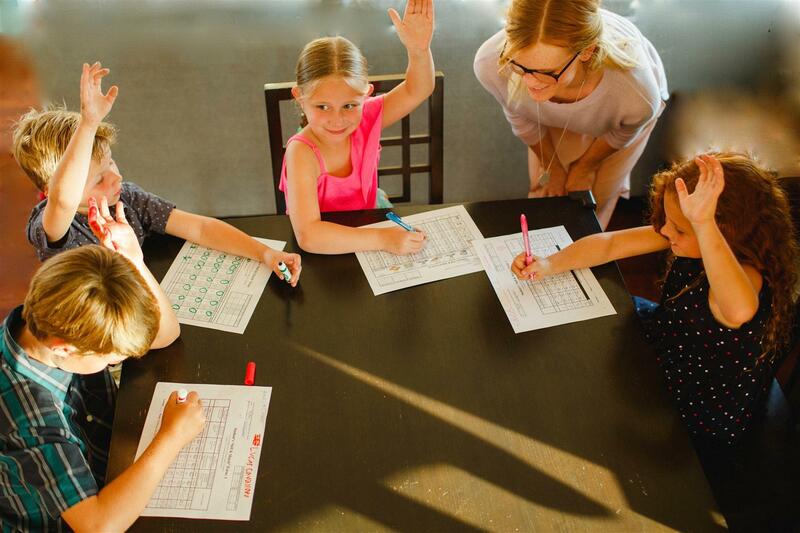 This behavioral intervention encourages a collaborative approach to promoting systematic behavioral success for children and young adults using self-monitoring with a match component. 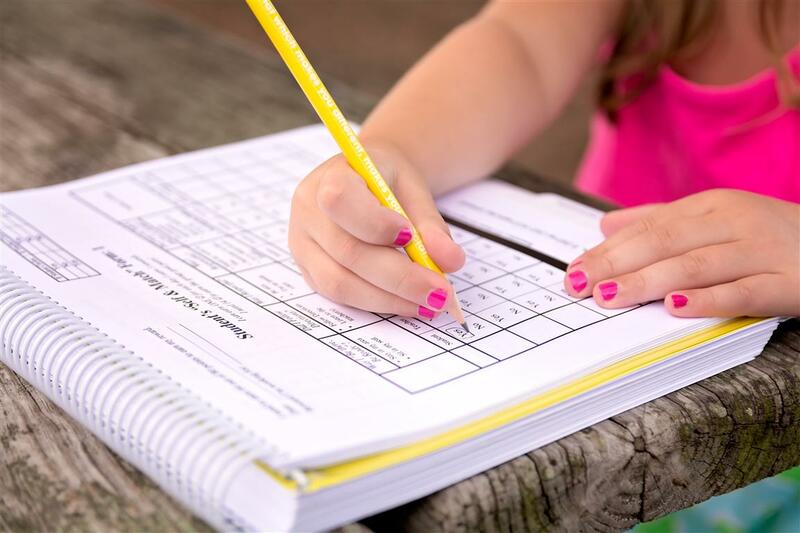 Self & Match has been implemented internationally across a variety of settings including: special and general education; home; camp; clinic; public, private, and parochial schools; post-secondary education; and sports programs. 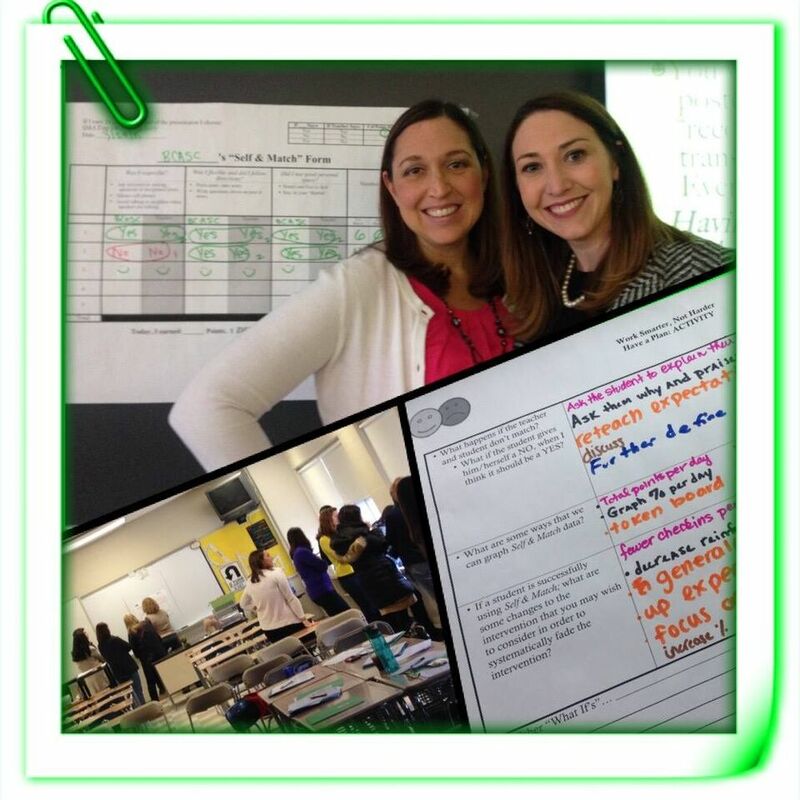 Self & Match can be incorporated into individualized behavior systems, class-wide, and school-wide management procedures as a part of SWPBIS (School-wide Positive Behavior Supports & Interventions). Systematic planning before beginning an intervention makes a world of difference and is a fundamental element of the Self & Match system. Each system is individually developed using a comprehensive considerations guide that is included within the Self & Match manual. Self & Match is an inexpensive, data-based, & interactive intervention. We present at workshops both nationally and internationally. Visit our Events page to see our upcoming trainings. We would love to speak to you about presenting at your workshop. Consultation is available to review Self & Match forms and/or to support self-monitoring interventions/the Self & Match System. Katie & Jamie developed the Self & Match System in 2004 and since that time, they have presented at numerous International conventions. 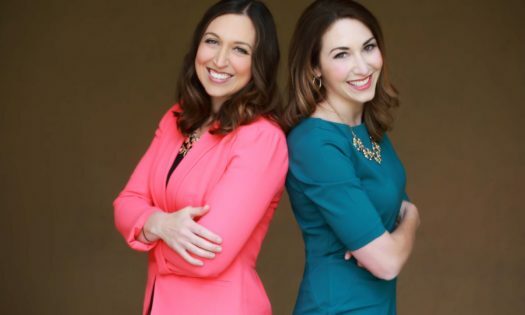 Additionally, they have led workshops at a variety of organizations including, but not limited to: universities, public school districts, charter schools, autism agencies, and ABA chapters. Sign Up for the Self & Match Newsletter!